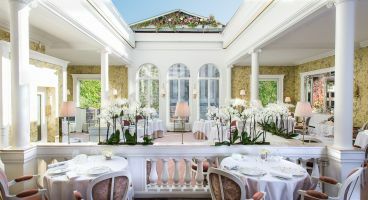 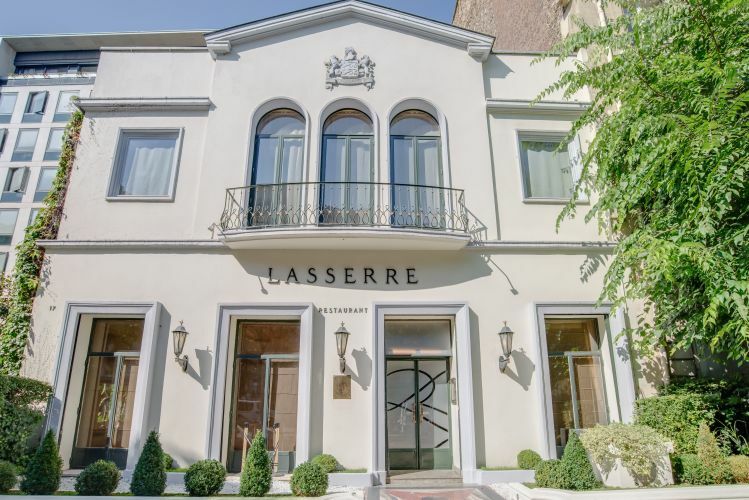 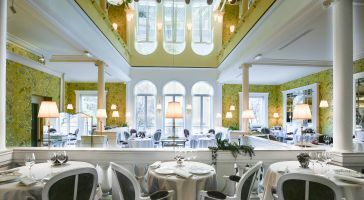 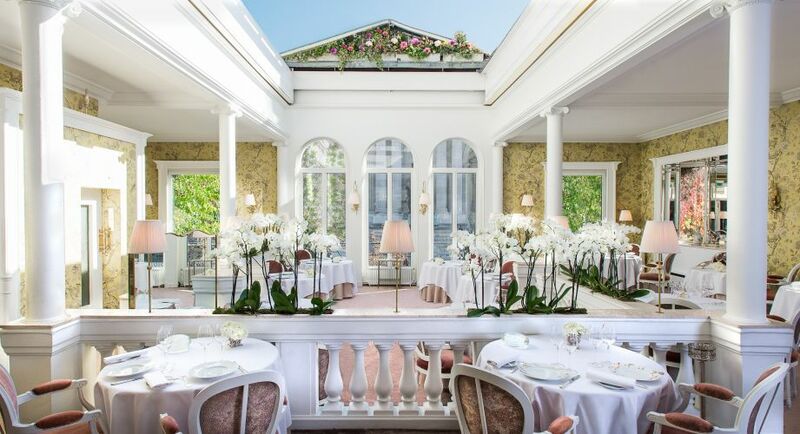 The story of Lasserre is interwoven with that of a man, René Lasserre, creator of the famous restaurant whose spectacular roof opens up to the skies of Paris. 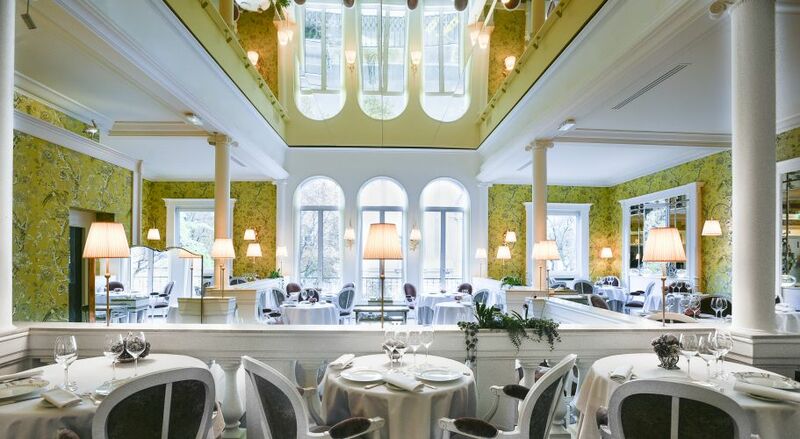 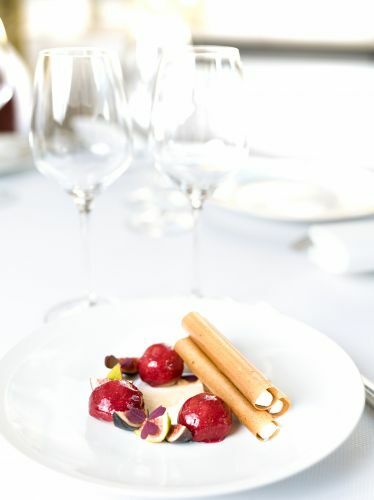 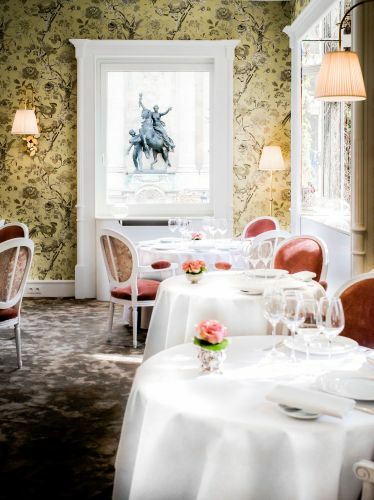 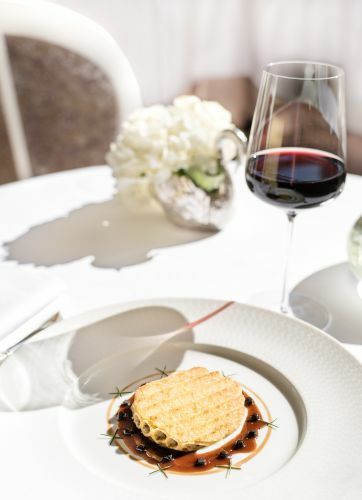 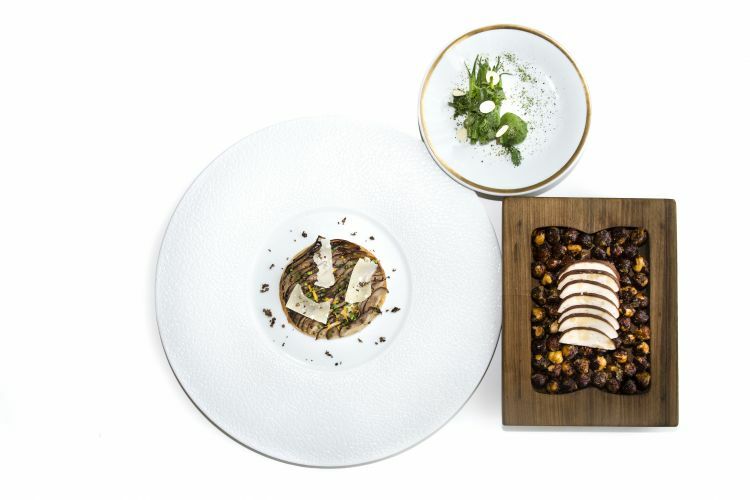 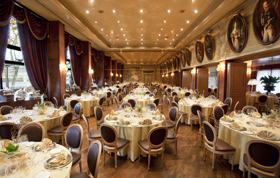 Today, the Lasserre restaurant on the Champs-Elysees offers diners creative, cutting-edge cuisine with a light touch. 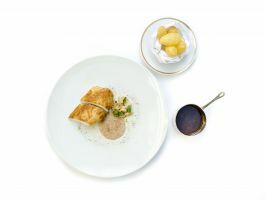 The à la carte and fixed price menus evolve throughout the year, enhancing seasonal products and including updated versions of some of the house's classics.